To our wonderful and hardworking volunteers on National Volunteer Week! Thank you for your dedication, enthusiasm and all the special gifts you bring to our team! 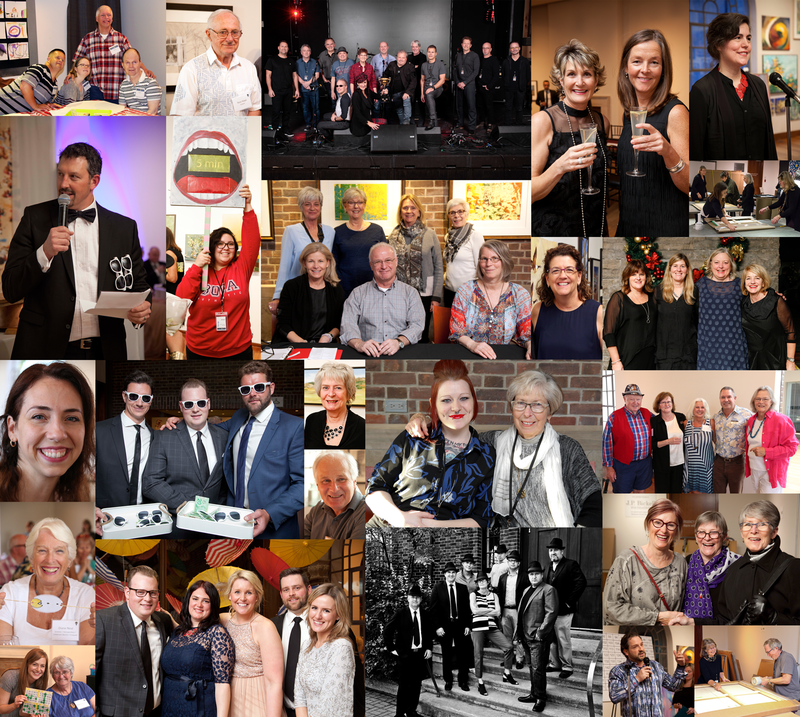 All year long, the MacLaren can present programming for our community that is engaging, exciting and successful with your help. It takes a team, and we’re all appreciative that we have you on ours! 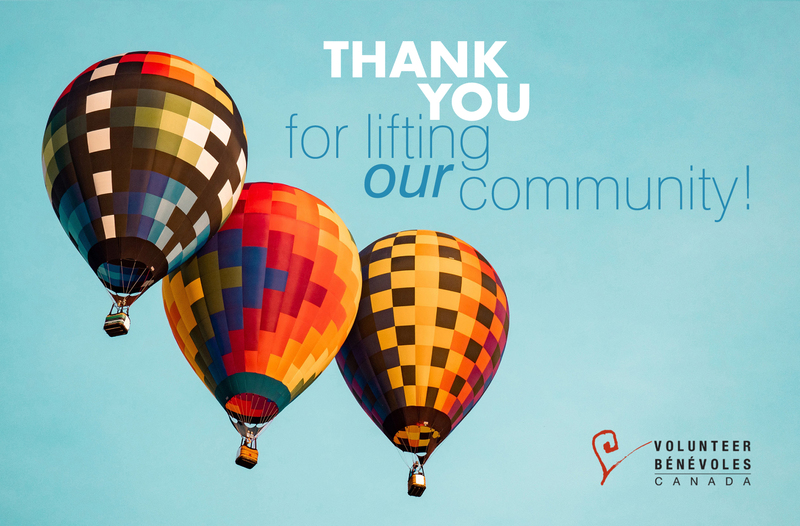 During National Volunteer Week―and every other week―know that your efforts don’t go unnoticed and that the MacLaren is a wonderful place for our community because of you. Thank you!